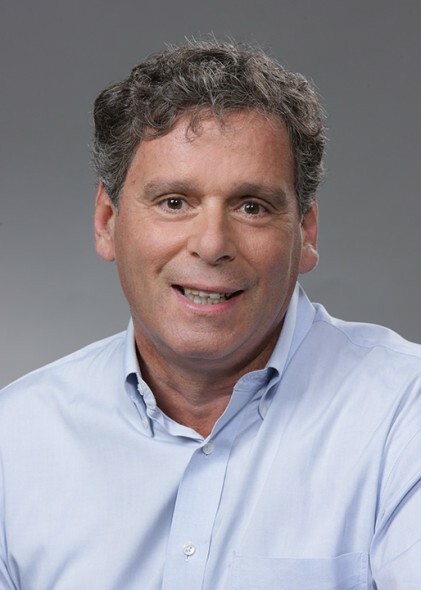 Bob Rech. Photo courtesy of Potawatomi Hotel & Casino. MILWAUKEE (Oct. 14, 2015) – Bob Rech, manager of The Northern Lights Theater at Potawatomi Hotel & Casino, was recently named casino entertainment executive of the year by the American Gaming Association at the 2015 Global Gaming Expo’s Casino Entertainment Awards. Rech, who has overseen the Northern Lights Theater since 2003, was one of three finalists for the honor handed out last week. Additionally, the Northern Lights Theater was one of three finalists for the casino showroom/theater of the year award. The Casino Entertainment Awards at G2E are an official event of the Global Gaming Expo, the world’s largest annual gathering of casino entertainment executives. 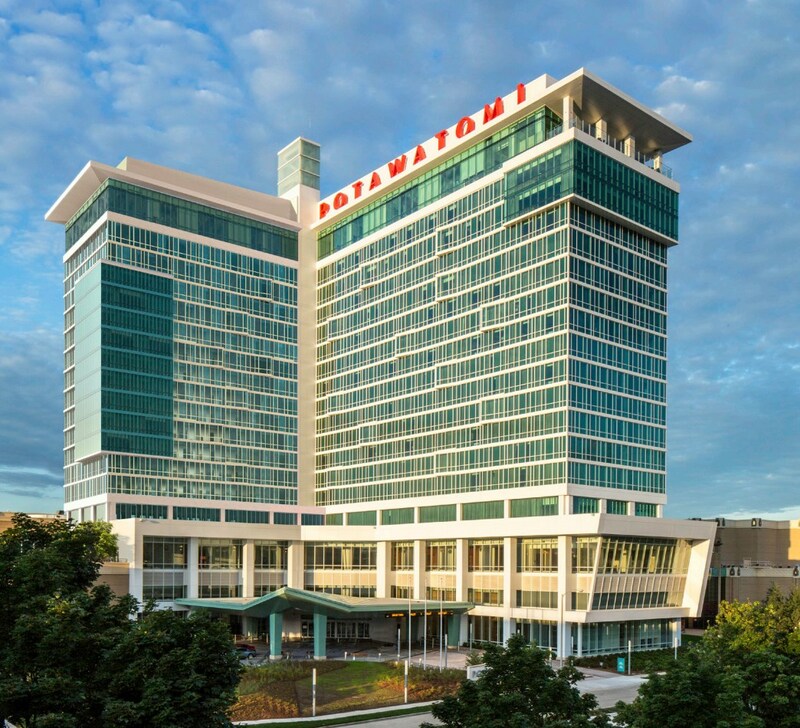 Set in the heart of Milwaukee, Potawatomi Hotel & Casino is Wisconsin’s premier entertainment destination, offering guests the best in gaming, dining and entertainment. The property features six award-winning restaurants, the intimate 500-seat Northern Lights Theater and more than 60,000 sq. feet of event space. A 381-room, 19-story hotel opened in August 2014. To discover more visit www.paysbig.com.